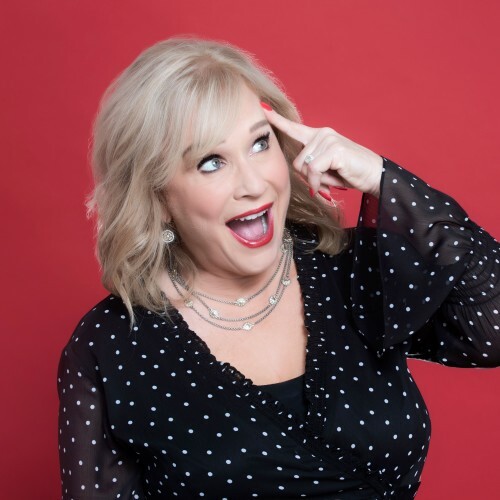 Debbie Allen, CSP, Certified Speaking Professional has been a professional speaker for 25 years and has presented before thousands of people in 28 countries around the world. She is a bestselling author of 9 bookes including, Skyrocketing Sales, The Highly Paid Expert and her newest book published by Entrepreneur Press/Magazine entitled Success Is Easy: Shamless No-Nonsense Strategies to Win in Business. She has presented for many major clients including Moen, FTD Florist, Menards, Re/Max, Siemens Merle Norman and hundreds of others. She has also been featured in dozens of publications including Entrepreneur Magazone, Personal Branding, Sales & Marketing Excellence, Forbes, Washington Post and USA Today. What Makes Debbie Allen, CSP Unique as a Professional Speaker? Debbie has four decades of 'in the trenches' business building experience and wisdom to share. She understands the dynamics of business from start-up, to turn around. She has been building her own companies as an entrepreneur since the young age of 19 and became a self-made millionaire by the age of 30. She then went on to build six million dollar companies in diverse industries. Her proven business building strategies, systems and personal stories motive, inspire and engage audiences. Her own experiences in business, along with 25 years' experience as a professional speaker, allows her to quickly 'read' audience engagement. Debbie's years of professional speaking experience allow her to create powerful connections, leave a lasting impact during her keynote presentations During interactive sessions, she's able to quickly think-on-her-feet and respond to impromptu questions with amazing insight. Find out more about Debbie Allen, CSP at http://www.DebbieAllen.com.